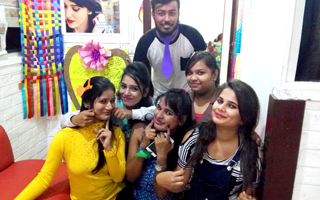 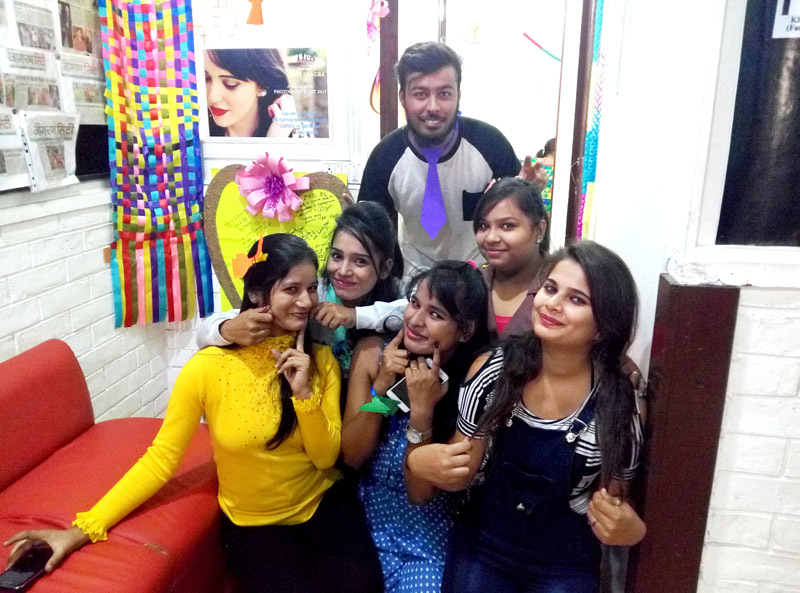 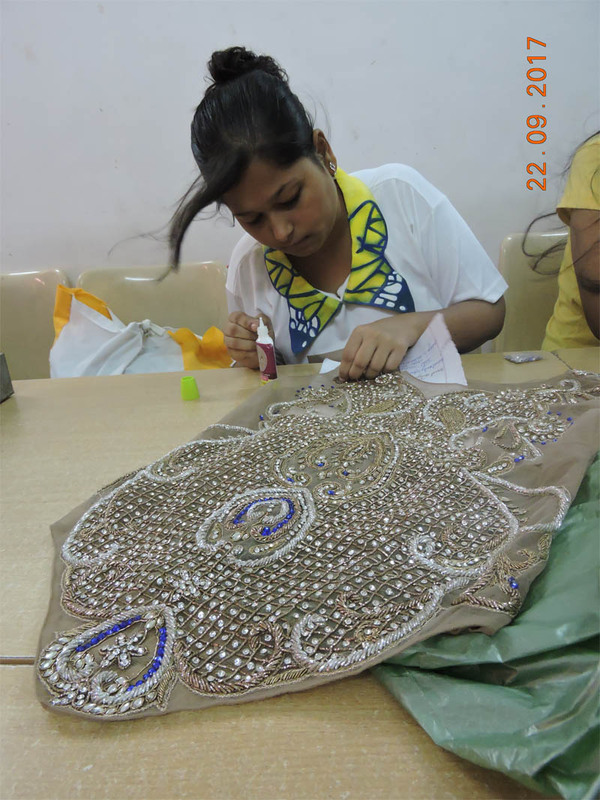 "We strive to provide our clients the very best technical expertise in the field of Fashion, Interior and Jewelry Designing." 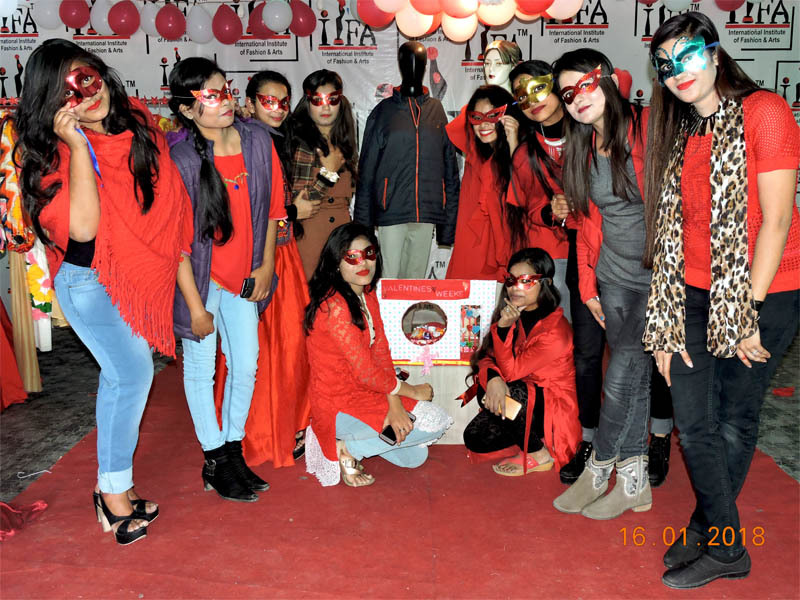 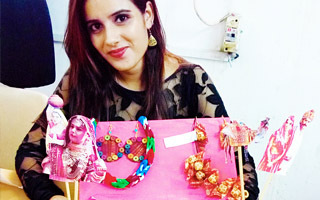 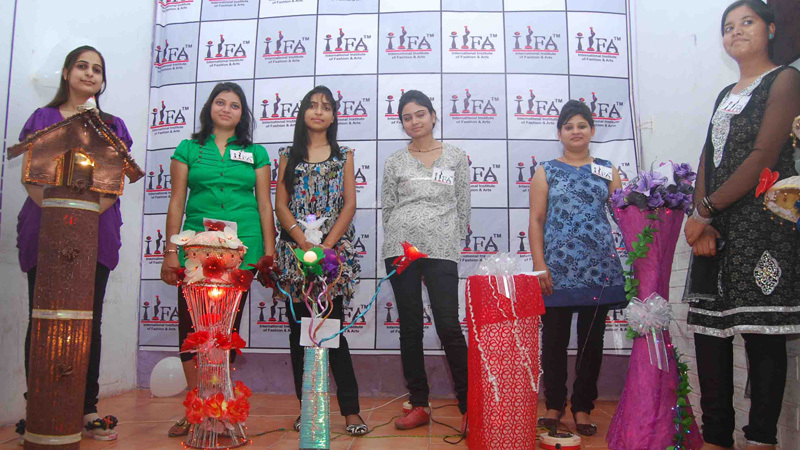 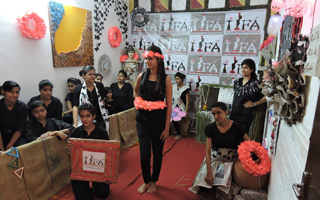 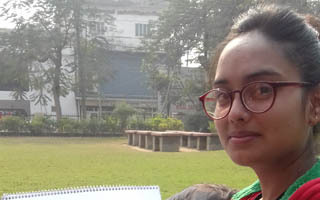 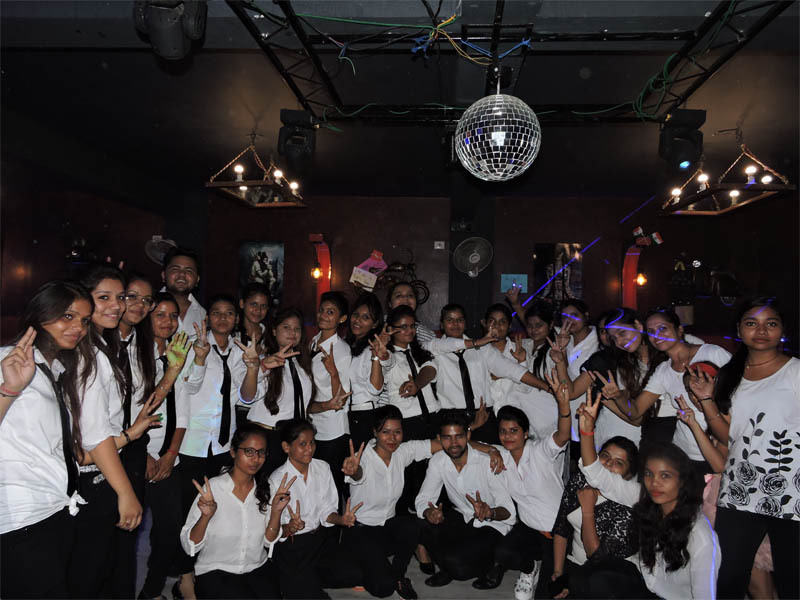 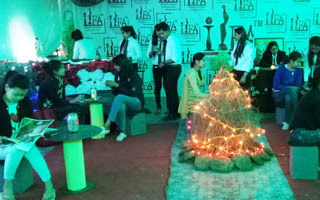 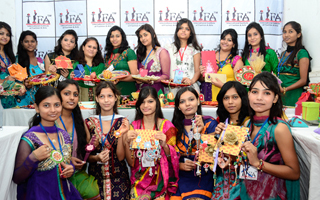 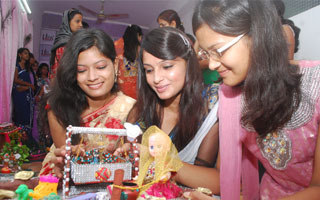 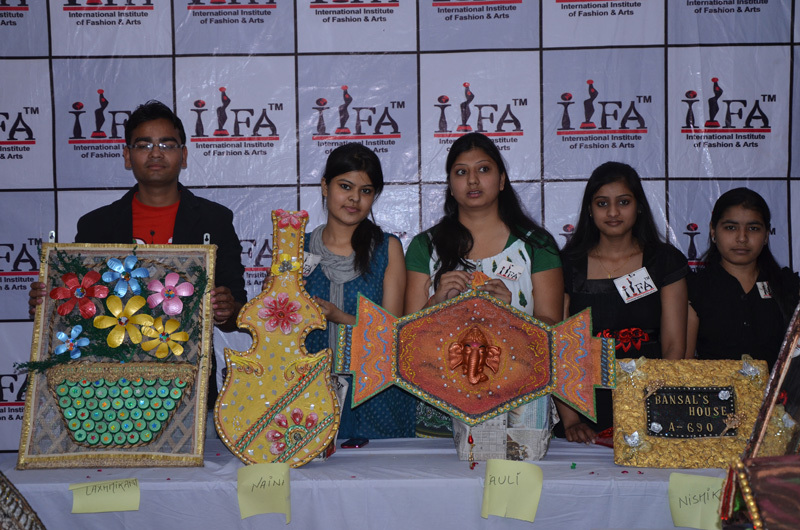 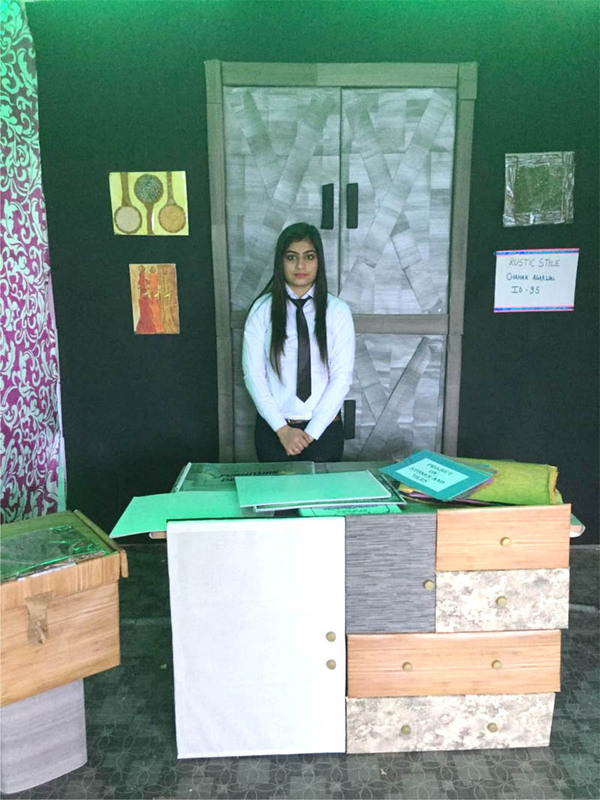 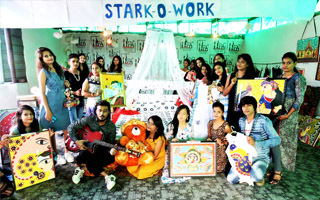 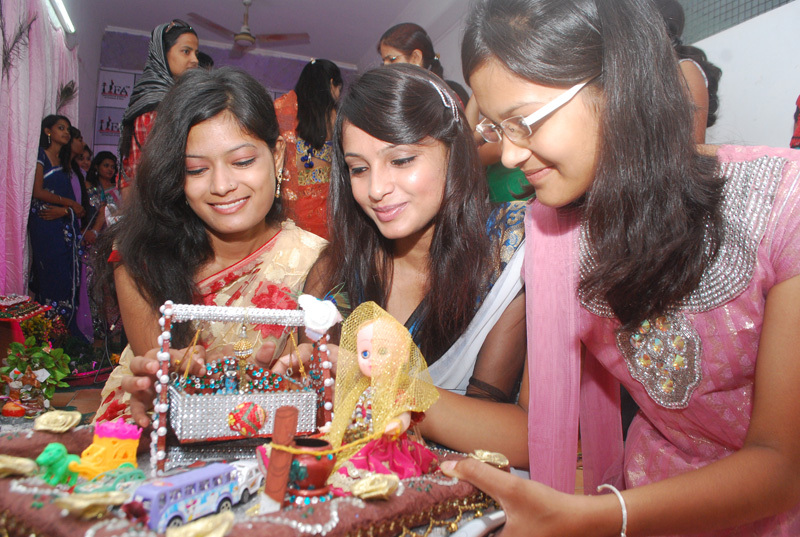 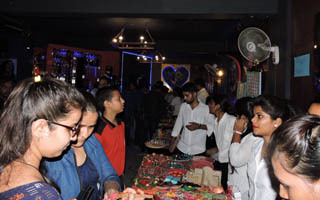 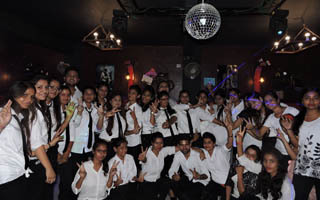 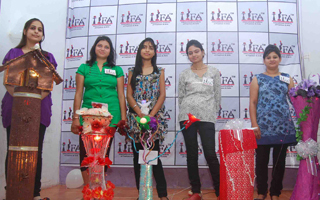 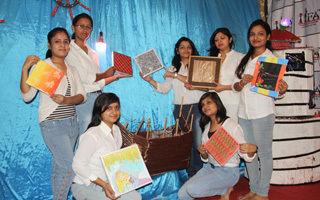 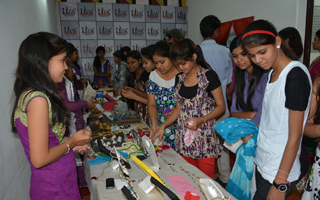 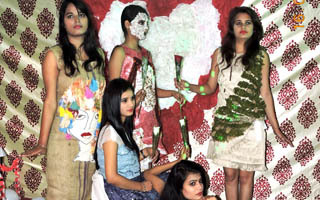 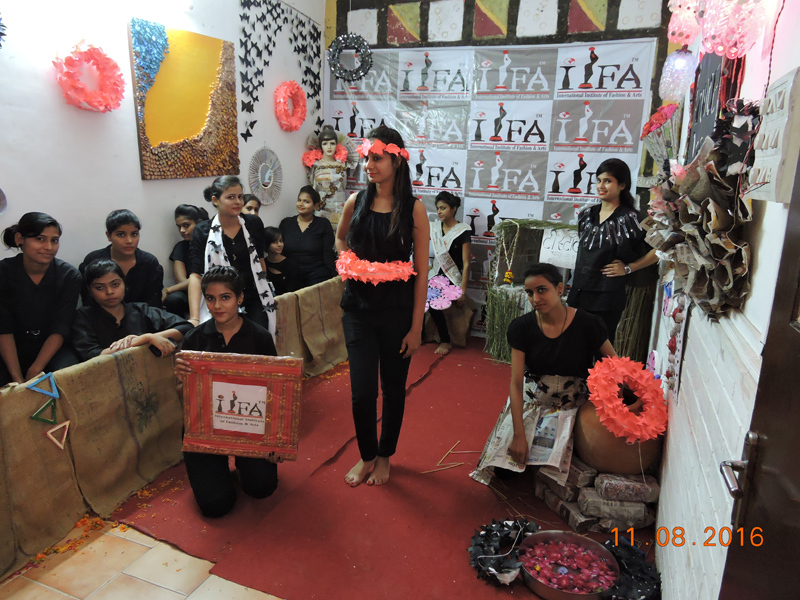 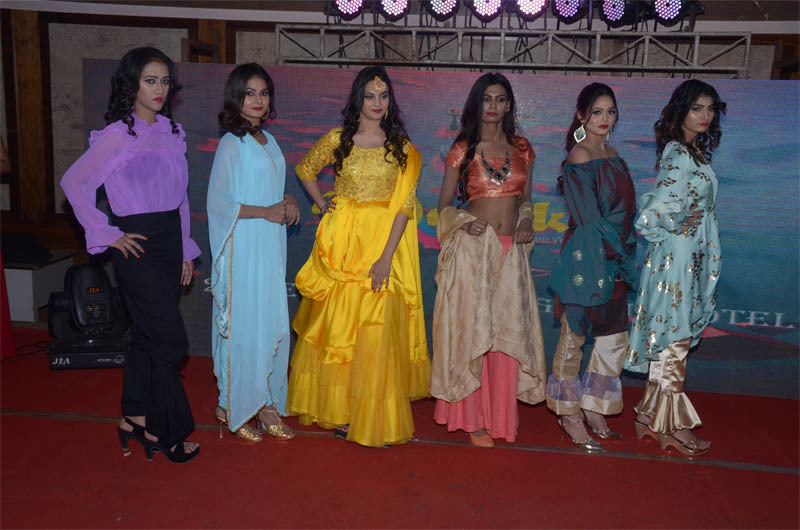 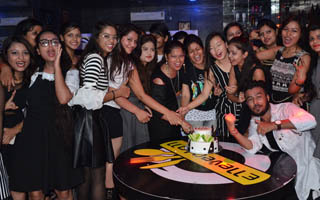 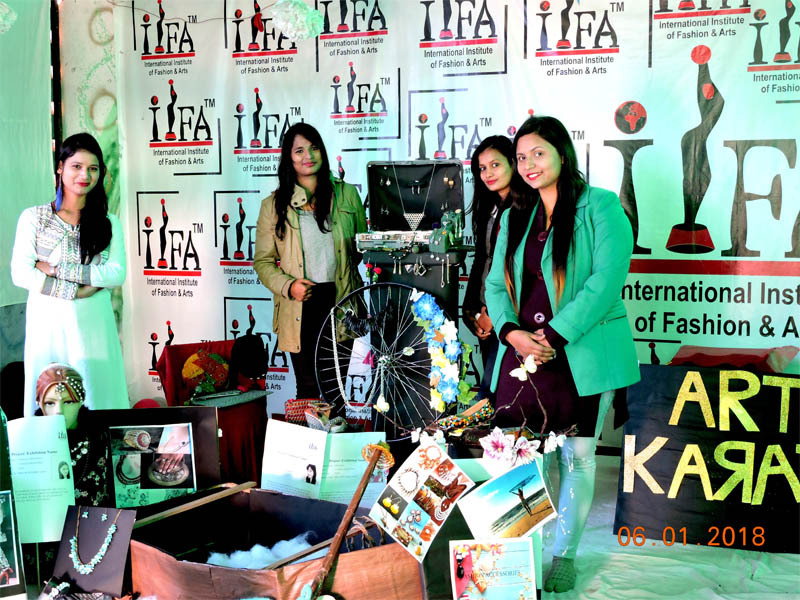 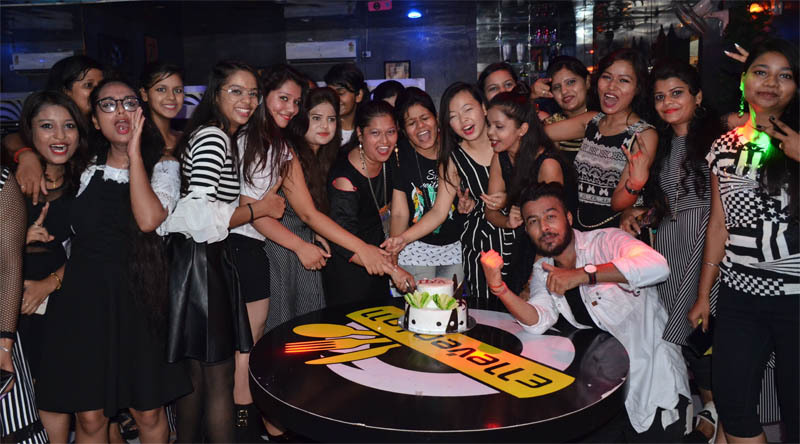 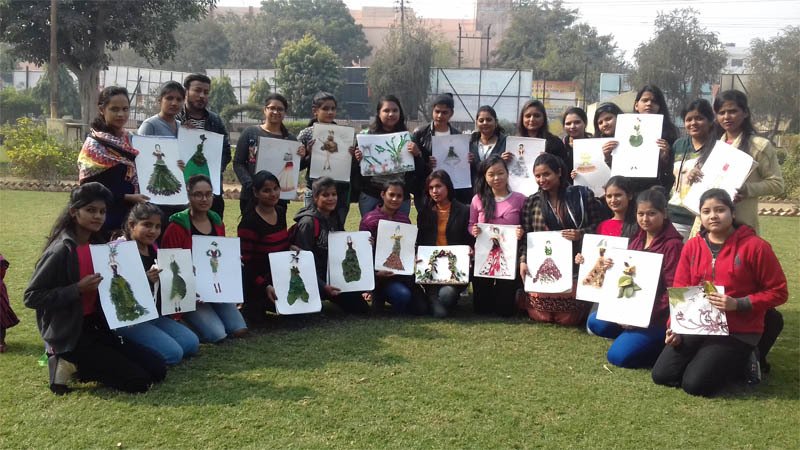 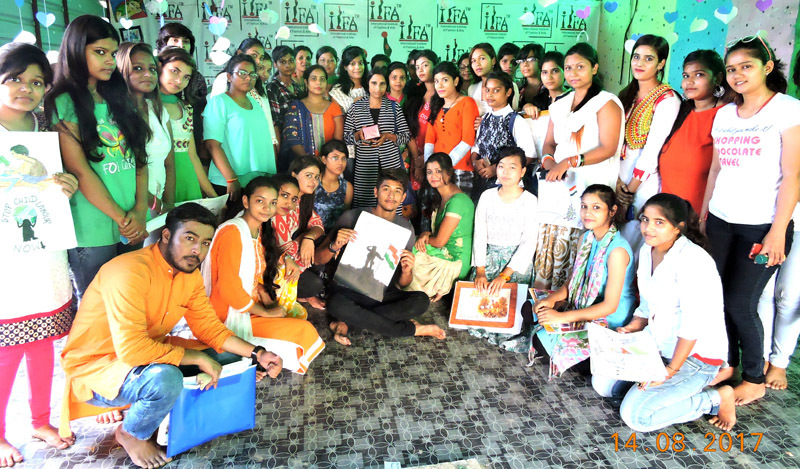 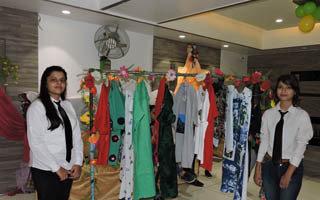 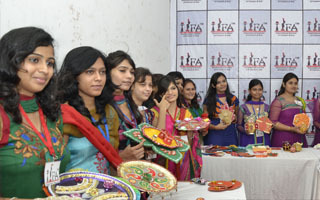 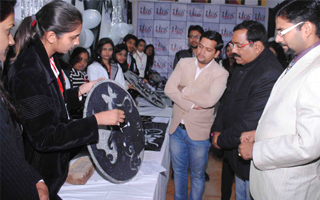 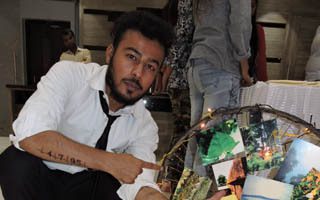 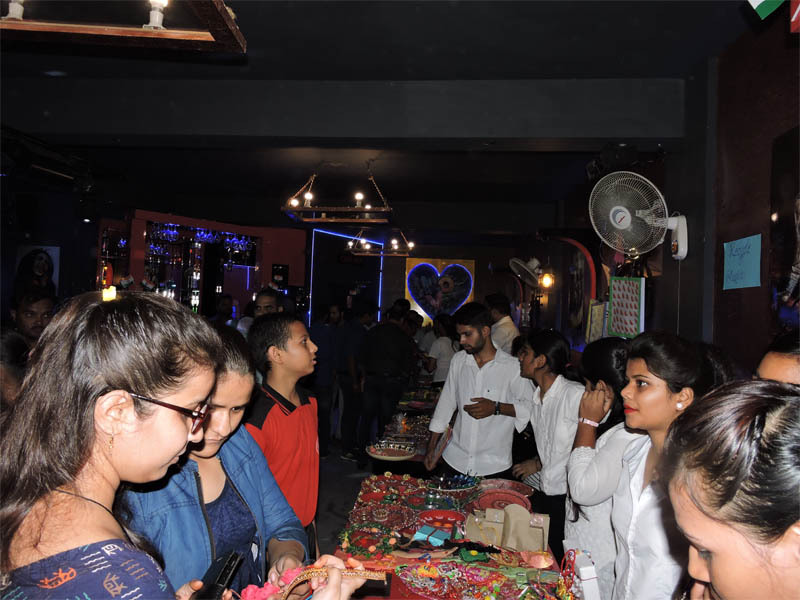 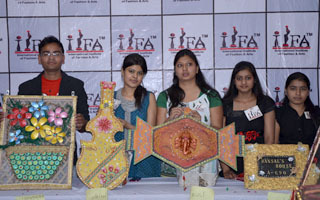 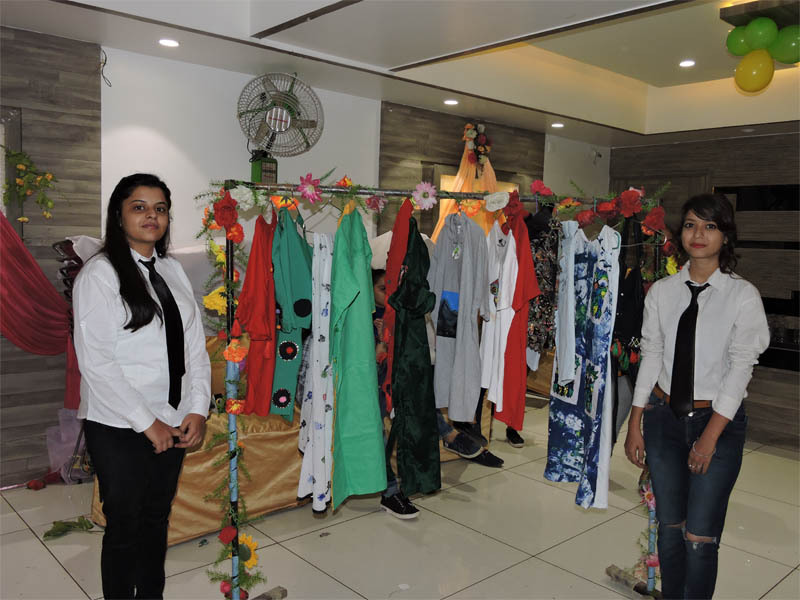 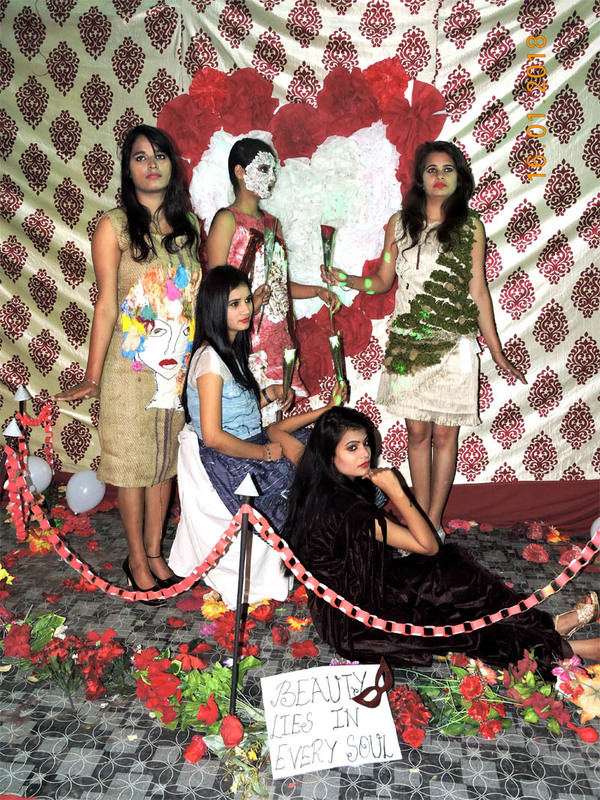 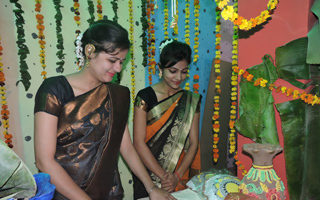 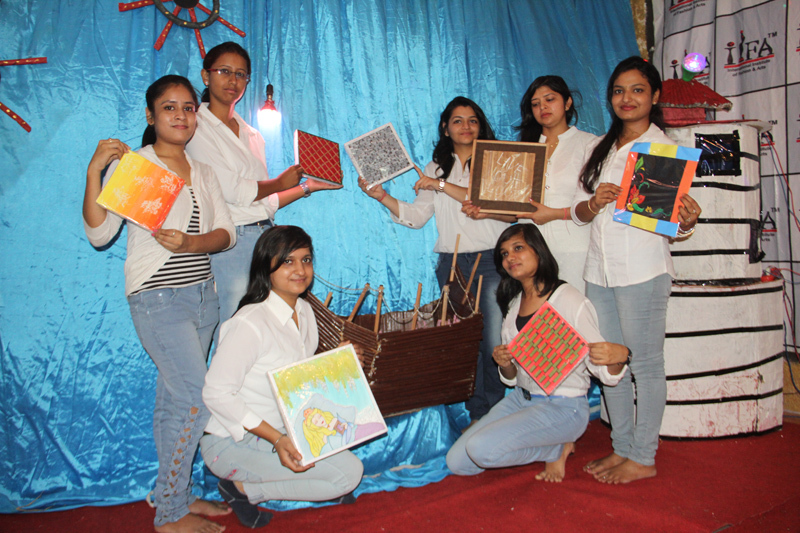 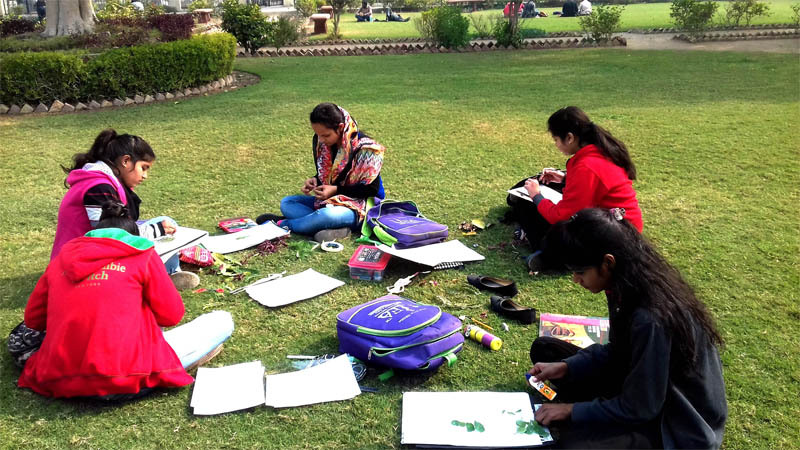 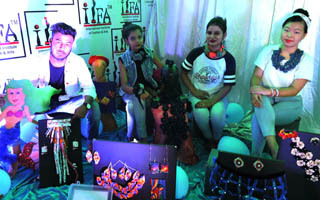 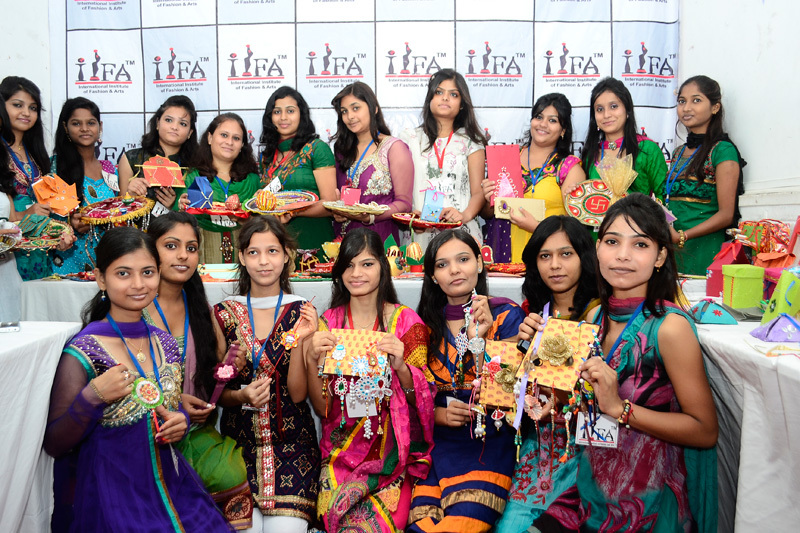 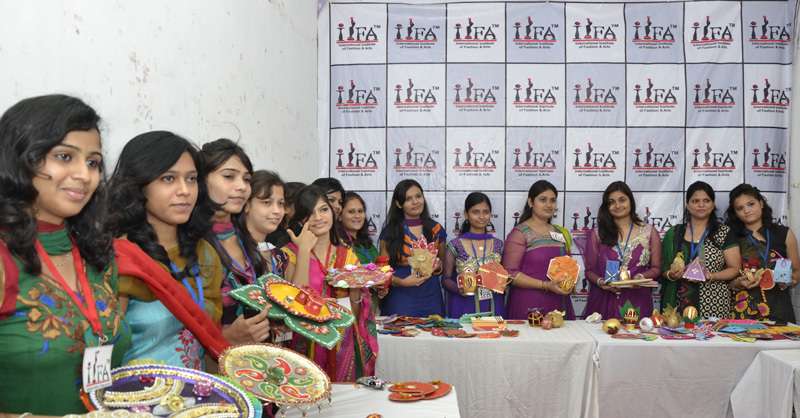 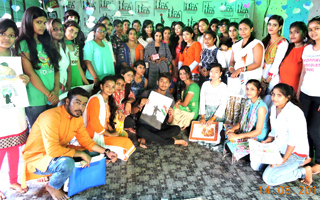 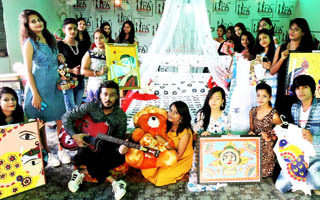 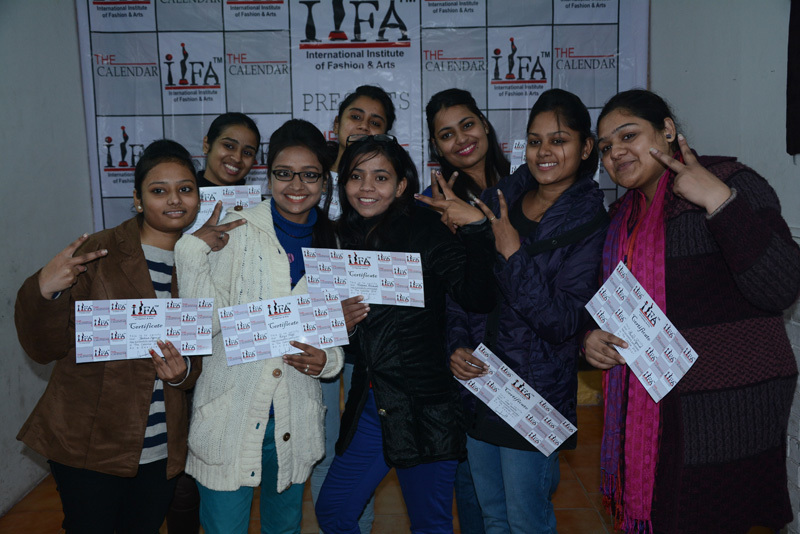 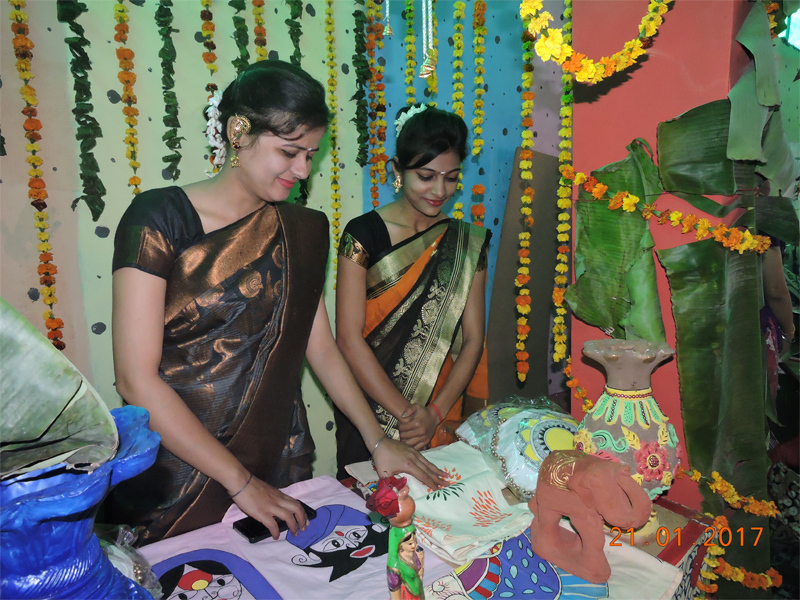 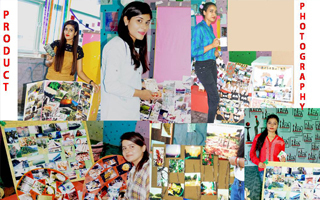 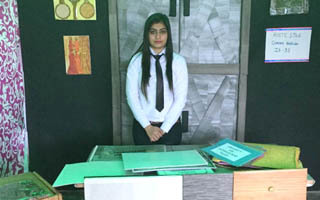 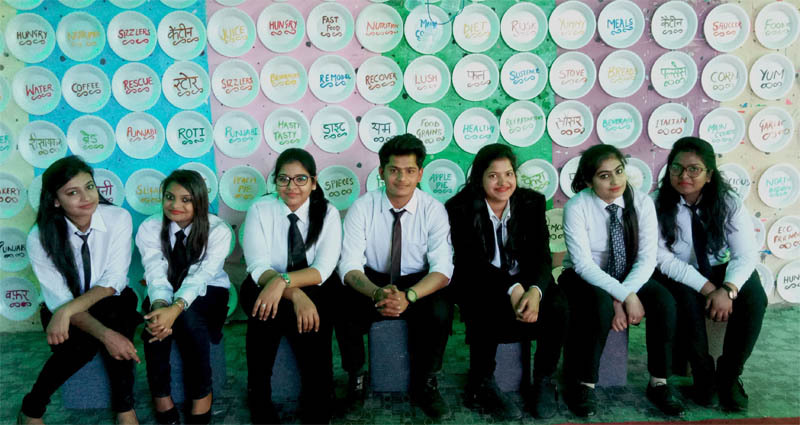 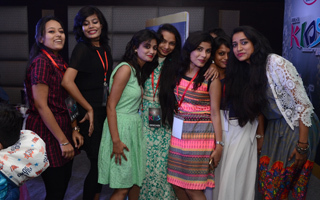 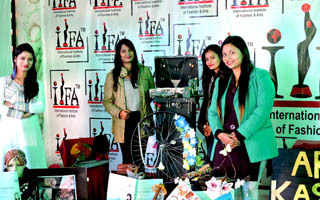 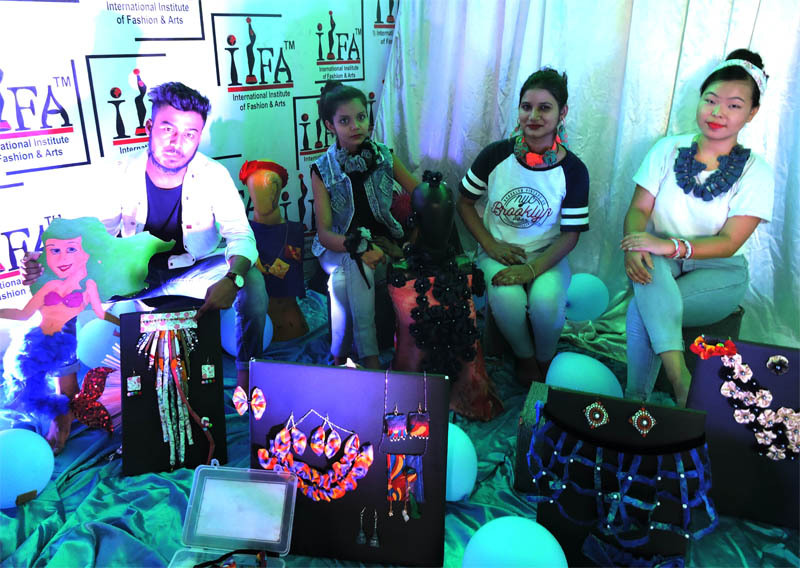 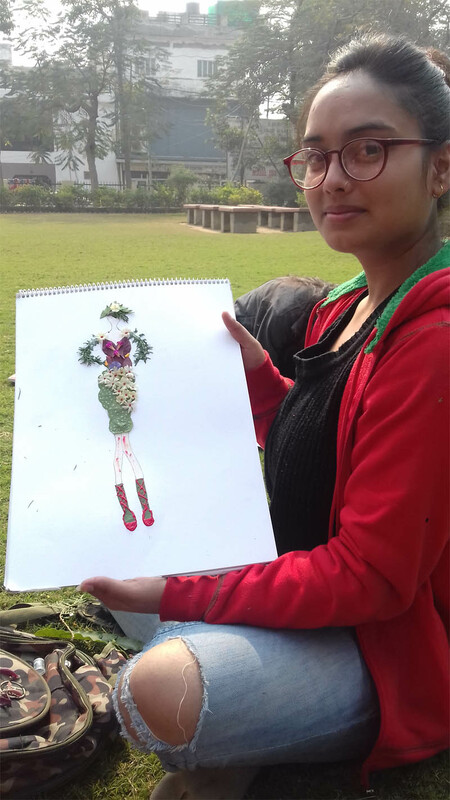 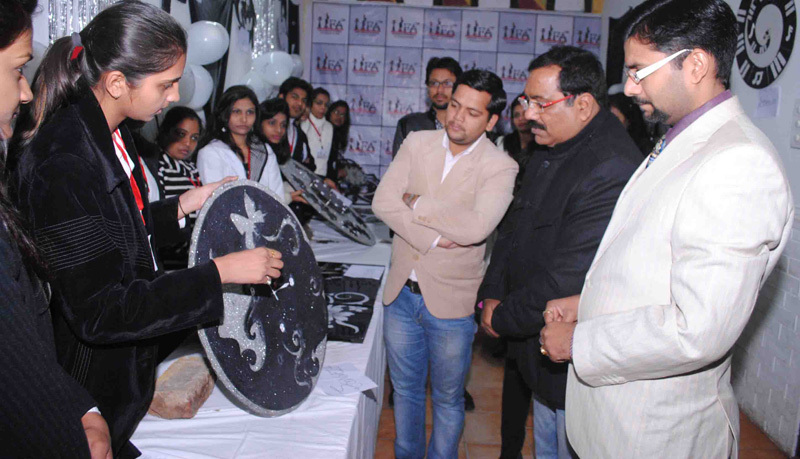 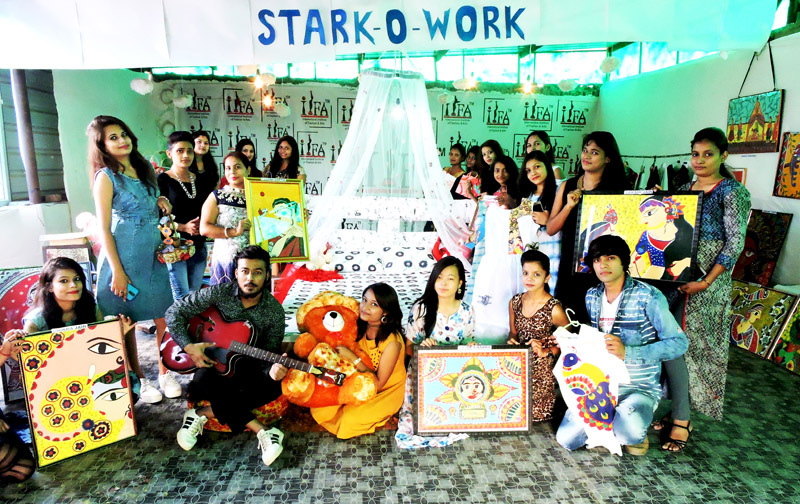 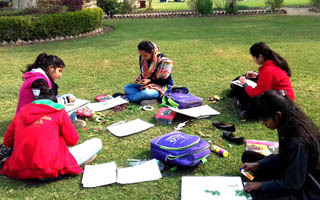 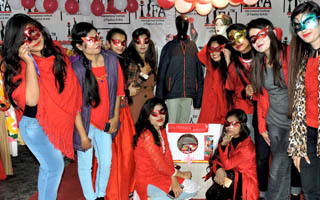 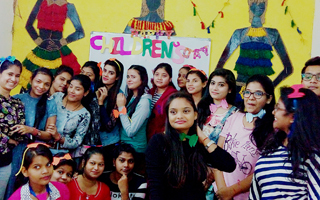 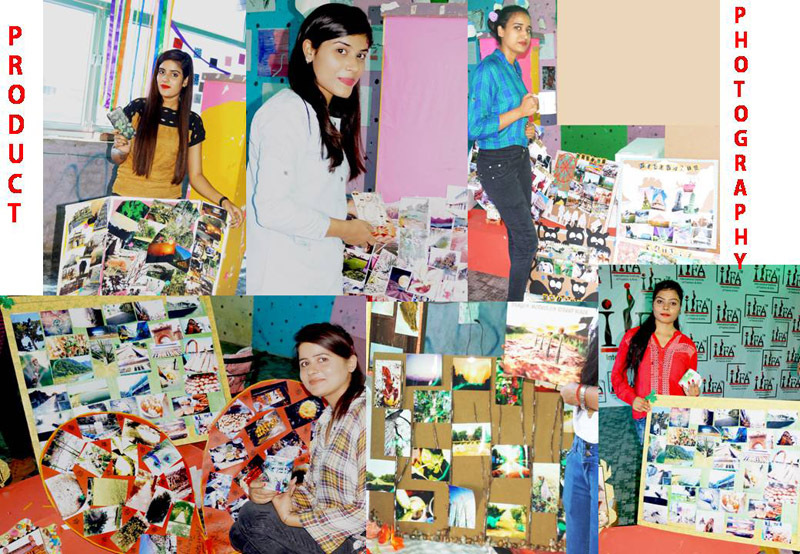 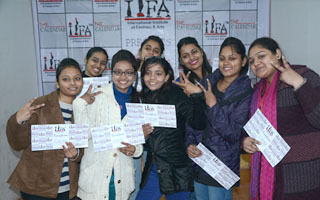 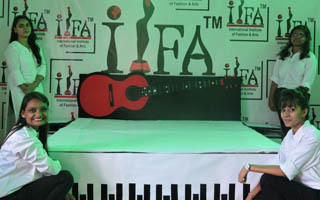 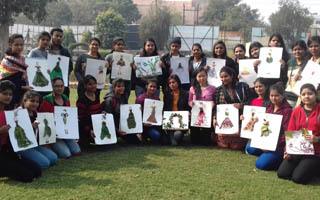 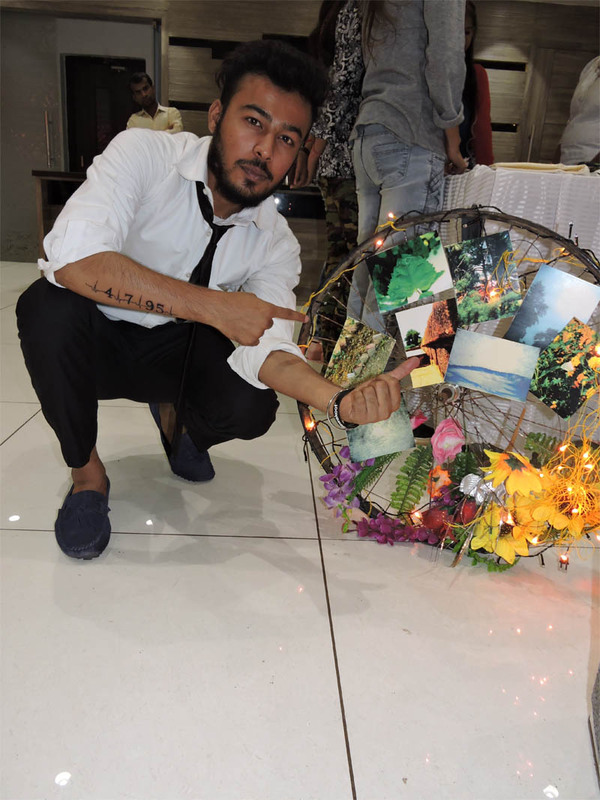 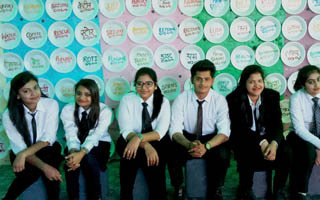 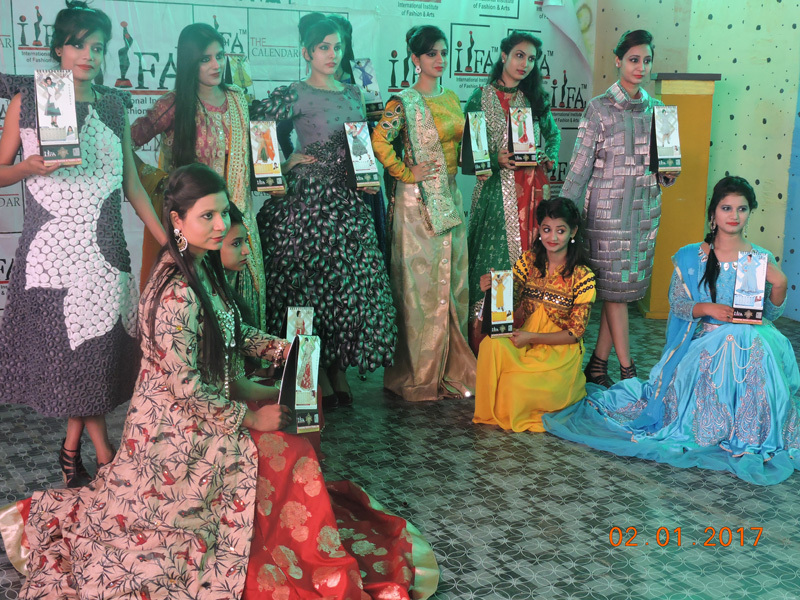 IIFA is the name of designing institution which has started its services in India. 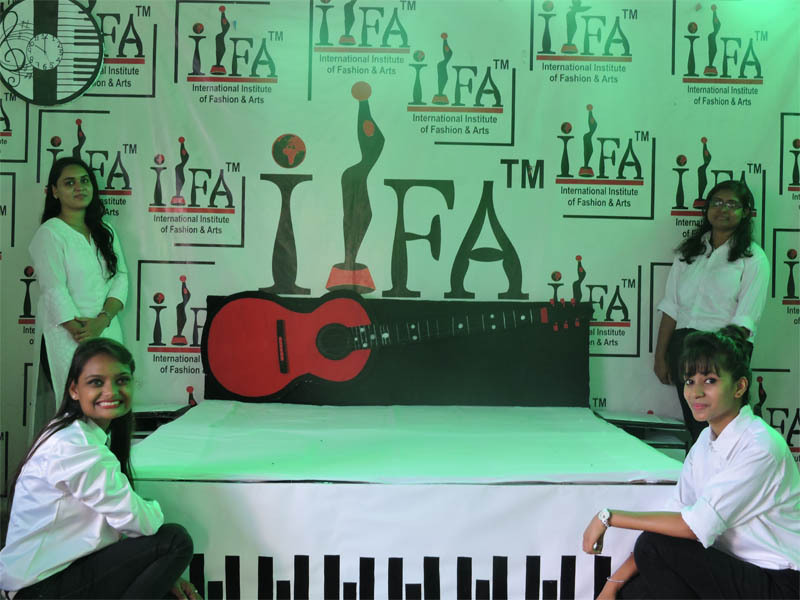 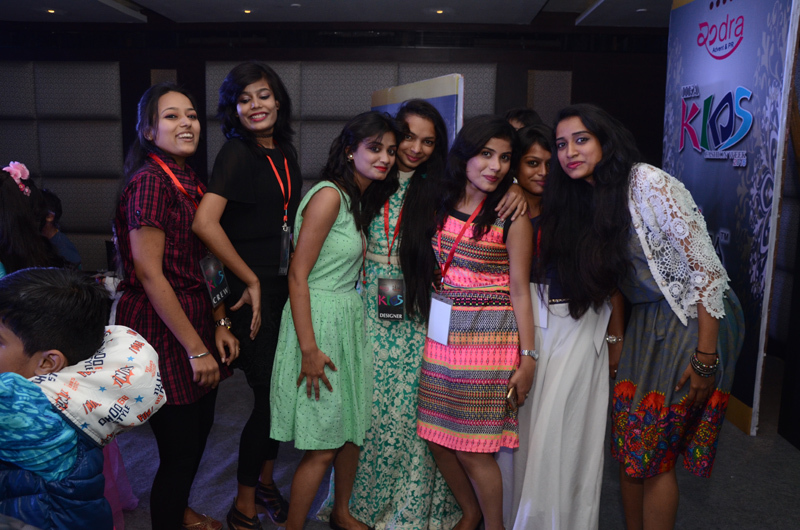 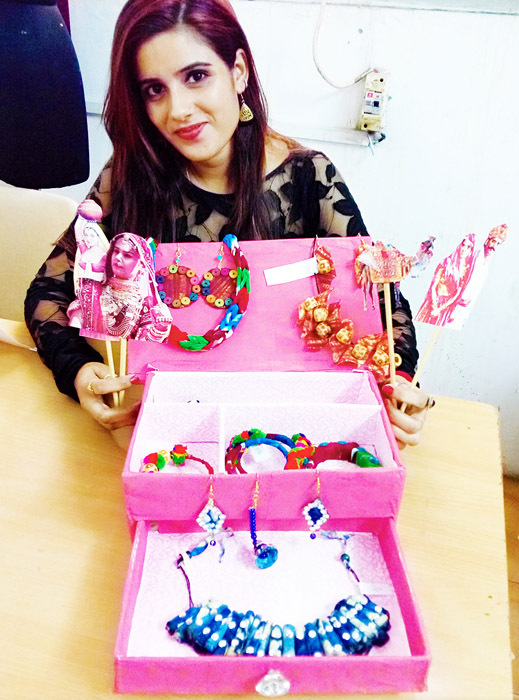 IIFA’s mission is to give world class designer in the field of Fashion , Interior and Jewelry.